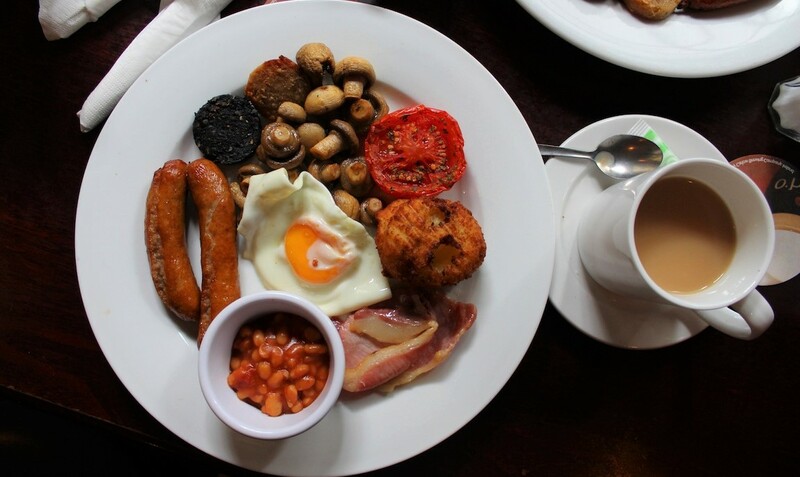 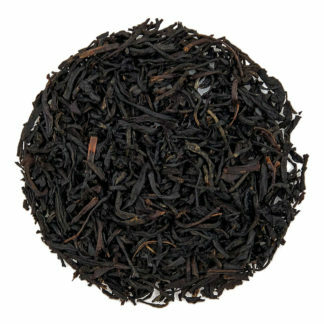 Our Irish Breakfast tea pays tribute to the Irish, who are well-known for their love of strong teas. 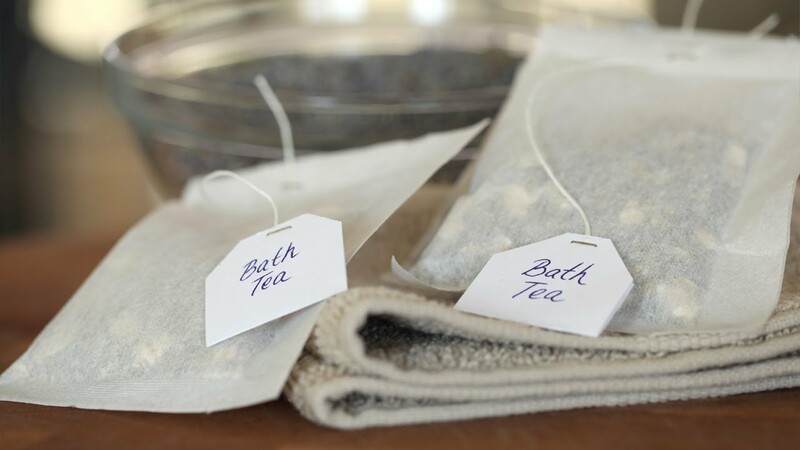 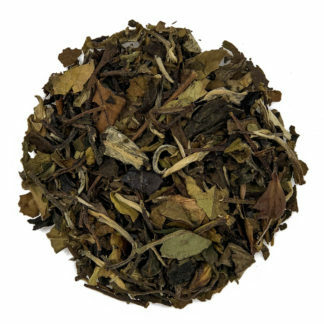 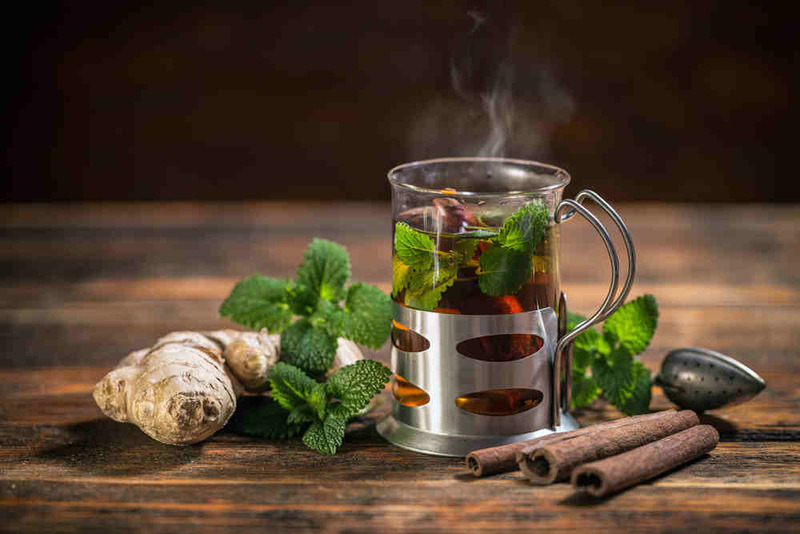 Enjoy our selection of premium loose leaf herbal tea. 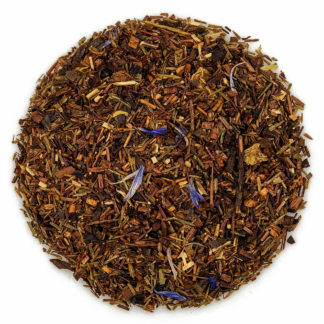 Browse all of our loose leaf blends to find your favorite flavors.